Marcus has absorbed a huge array of styles and sounds over the years. The eclectic mix of styles and roots is evident in his 3 albums to date, with undertones of blues, rock, soul, Americana, folk rock and funk. Previous bands include tributes such as Paul McCartney, Pink Floyd, The Commitments, The Blues Brothers, Status Quo, The Beatles, Thin Lizzy and Gary Moore. 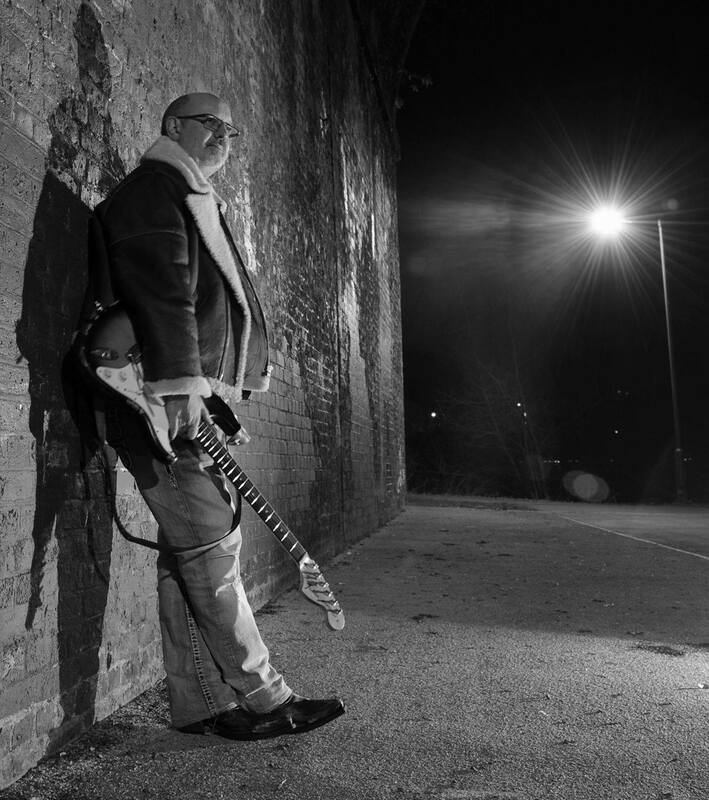 Marcus uses Gibson, Fender and Vintage guitars, Fuchs, Vox and Fender amplifiers.